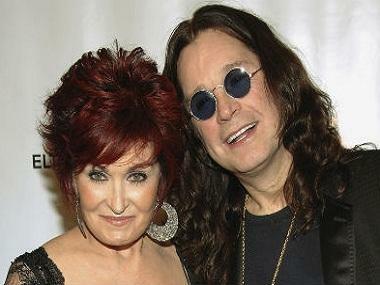 London: The British rock band Black Sabbath's album "13!" has given them a first British Number One album in nearly 43 years, a record interval between chart-toppers, the Official Charts Company said on Sunday. Black Sabbath were last at the top of the UK chart with their second album, "Paranoid". "I'm in shock!" 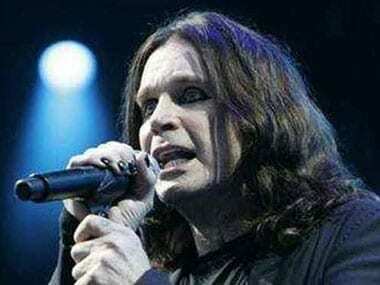 Black Sabbath front man Ozzy Osbourne told the Official Charts Company. "The success of this album has blown me off my feet. We've never had a record climb the charts so fast." The band saw off competition from Liam Gallagher's band Beady Eye, in second place with "BE". In the singles chart, American R&B singer Robin Thicke made it three weeks on top with "Blurred Lines". The song, featuring rapper TI and Pharrell Williams, has sold over 580,000 copies, making it the fifth-best selling single of 2013. "La La La" by the British rapper Naughty Boy, featuring singer Sam Smith, remained in the number two spot.